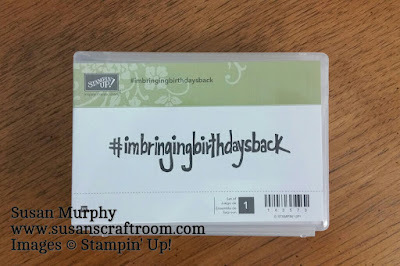 Susan's Craft Room: Clearance Rack Updated & GIVEAWAY! Many items from the retired Holiday Catalog! Items reduced up to 60% off! ORDER TODAY! IT'S NOT TOO LATE TO BE ENTERED IN THE APRIL GIVEAWAY! 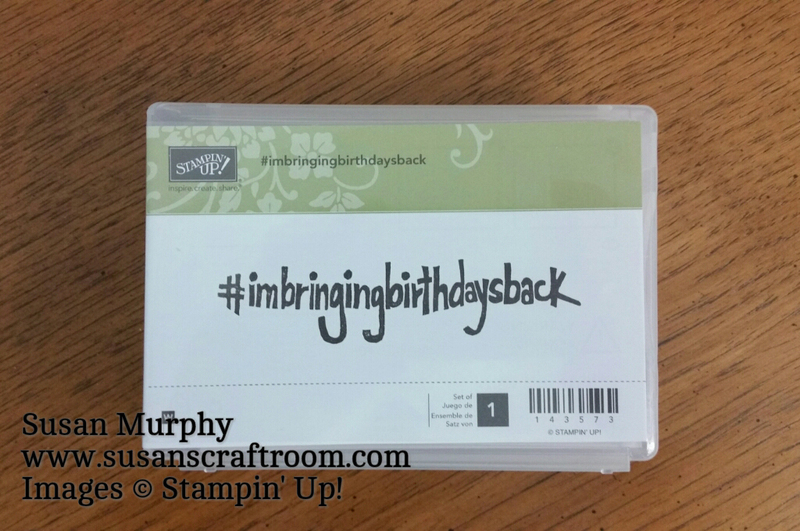 to win this LIMITED RELEASE STAMP! *The current Host Code is always posted in the left side bar.